Harborside Suites at Little Harbor - Hotel/Condo for GETAWAY and/or INVESTMENT! This cozy studio has charming accommodations designed to feel like a second home on the shore for the perfect getaway. 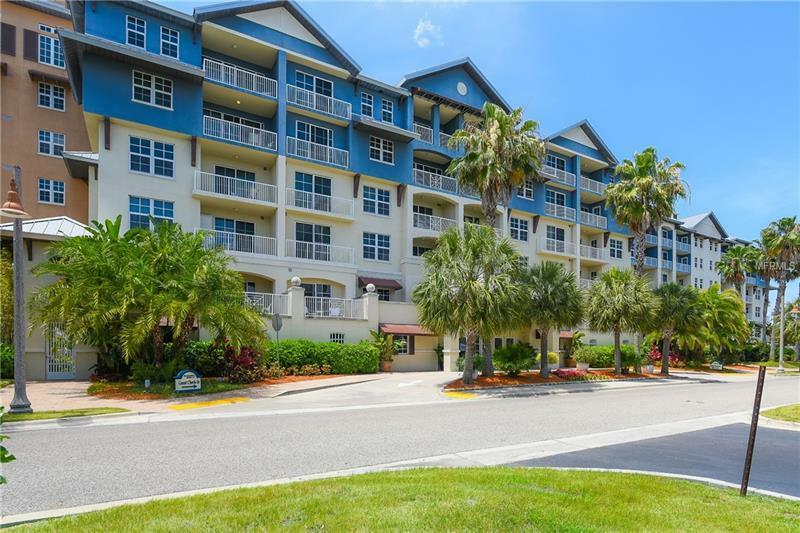 Filled with lush tropical lawns and swaying palm trees, the waterfront studio provides unparalleled luxury in a beautiful, island-style setting. Situated on a half-mile stretch of private beach, our tranquil property is a haven for outdoor activities like fishing, kayaking and Jet Skiing. Enjoy the resort’s signature American-Caribbean cuisine at our on-site restaurant and lounge, or let friendly staff serve you poolside as you soak up the year-round sunshine. With an array of first-class amenities, including three heated outdoor pools, two Jacuzzis, regular live entertainment, two fitness centers and six sports courts, Harborside Suites is redefining waterfront luxury on Tampa Bay. Your home away from home is awaiting!